Malaysia Says #Foreign-Insurers Should Adhere to Holdings Pact. Malaysia: Certain foreign insurers may consider listing in Malaysia to meet the minimum shareholding requirement of 30%, CIMB analyst Winson Ng writes. * Enforcement of the rule may lead to M&As. * Bank Negara in June reinforced the requirement that foreign insurers must have a local shareholding of at least 30% by June. 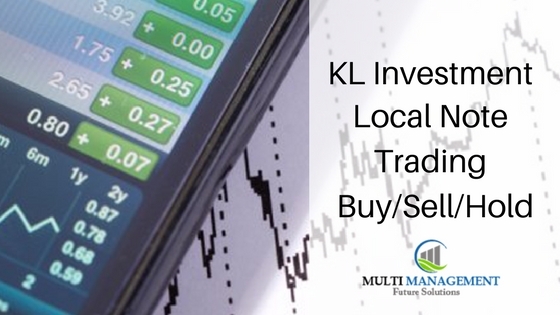 * Malaysian life insurance is dominated by three foreign life insurers: AIA, Great Eastern and Prudential. * Total market capitalization of the three would be 19.1b ringgit. LIVE Stock Trading folio : CNOUHUA; COMPUGT; PALETTE; BJCORP; CUSCAPI.